We recently sat down with Mayank Sinha from Qlik’s Value Engineering team to find out what they are. The Value Engineering Team helps our customers plan & strategize how to achieve maximum ROI from their investments in Qlik solutions. 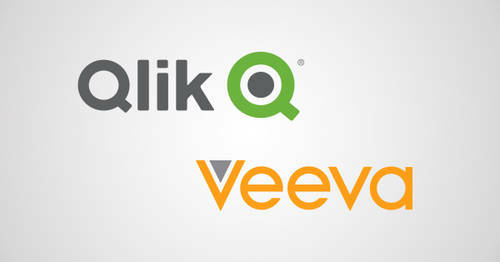 Q: Tell me about Qlik’s Value Engineering team. Sinha: The Qlik Value Engineering team works with our customers to engineer a value-driven plan to achieve maximum ROI from their investment in Qlik solutions. We help customers better understand where to apply Qlik solutions, what business problems to solve, in what priority given market imperatives, and how to quantify the costs and benefits. This helps evaluate options and choose a plan to maximize ROI. A simple concept but often lost at an enterprise level especially in bigger organizations. As a result, we see organizations not achieving optimal ROI. Primarily because maximizing ROI is an after-thought! Much like our eating habits: if no one asks us how our health is, many of us wouldn't give much thought to what we eat or plan ahead! It's only the reminder of health consequences that ensures we think and plan for healthier eating. In software, maximizing ROI is not being constantly thought about. 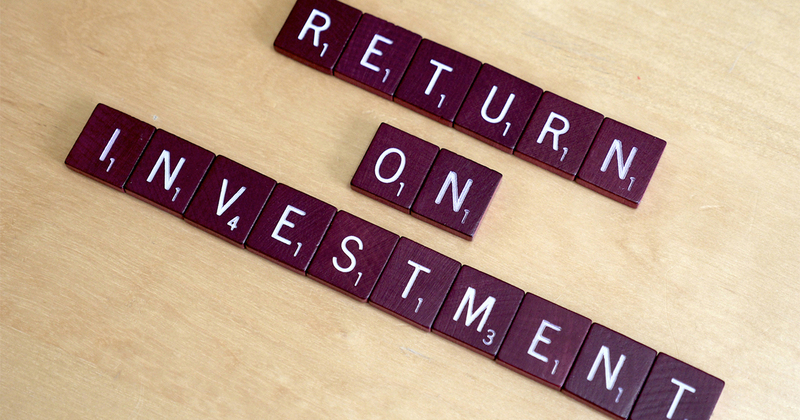 Generally, organizations only think about ROI when it comes to budget or investment approvals. Most organizations have some form of a cost-benefit analysis (CBA) document. If the threshold of investment is large enough, someone must fill in the CBA document which requires an analysis to be conducted and a positive ROI to be evaluated. But there is no document evaluating how to maximize ROI, no one is really asking or looking into that! Achieving ROI is one thing, but how can you truly maximize your ROI with #BI? Q: What should be done to maximize ROI? So if we want to increase ROI, we either need to increase benefits or decrease costs—that part is simple enough to understand but there are some common mistakes to be wary of. Let’s start with the costs. A common mistake is an investment decision based on comparing license costs only of the different BI solutions. This is especially true when estimating deployment, support, and infrastructure costs over multiple years which can be difficult upfront. However, as much as 70%+ of the total cost of ownership (TCO) is not found in license costs but in deployment and support. A recent analyst report showed 78% of TCO for organizations surveyed was costs other than software license. Q: …and, what is a common mistake around evaluating benefits? We already talked about business benefits and costs (i.e., TCO). But in my view, if the goal is to maximize ROI—versus just achieving a positive ROI—an organization should pay more attention to time to value. This is where one of the levers of value engineering is! We can achieve significantly faster time to value if we prioritize the stream of business benefits. This is because the business benefit is not just one number—they are actually a stream of benefits (cash-flows coming in) tied to various BI applications / projects. So if we prioritize the stream of benefits by prioritizing the BI applications / projects, we can significantly increase ROI. As a matter of fact, it is possible to get 25-35% higher ROI! Q: Any final suggestions on what else customers should look at to maximize ROI? Yes, I think time to value can be driven by many levers and Qlik continues to invest in its solution and ecosystem in unique ways that positively affect time to value. 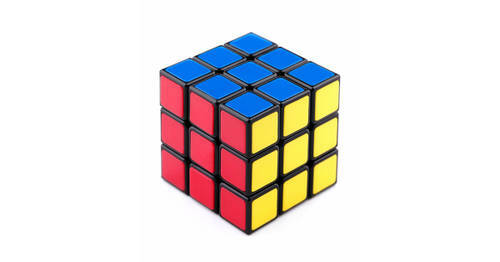 Take for example the 300 partner solutions on Qlik Market, or 80+ apps on the QlikView demo site, or the 40+ apps on Qlik Sense demo site—these readily available industry or function-specific solutions shorten time to value. For more custom BI apps, Qlik provides significant extensibility with open source extensions such as D3 visualizations on Qlik Branch or a plethora of data source connectors. Additionally, Qlik is heavily investing in Qlik Accelerators which are pre-built analytical applications that leverage our prior customer work to accelerate the solutions for specific functions or industries. I see all of these as levers of higher ROI on BI projects! If you are considering Qlik and want to conduct a custom Value Engineering study, please contact your Qlik sales representative.